So you’ve decided! You’re going to move to Leiden! Congrats! It’s a beautiful Dutch town and living in Leiden will be a life-changing experience: for the better that is. But now that you’ve decided on moving to Leiden there are some choices to be made. Where to live in Leiden? How to get a job there? 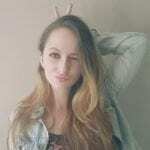 What to do in Leiden? 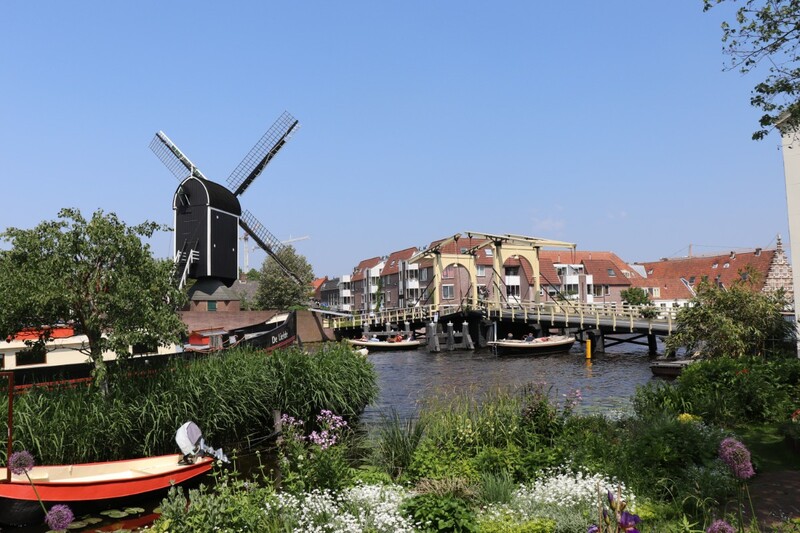 This article will help you get on your feet if you’ve just made the move to Leiden or planning on it – and heck, might even help you with stuff if you’re already living in Leiden for years on end. Need more info and help after reading this article? Or just need a bit of a personal touch? 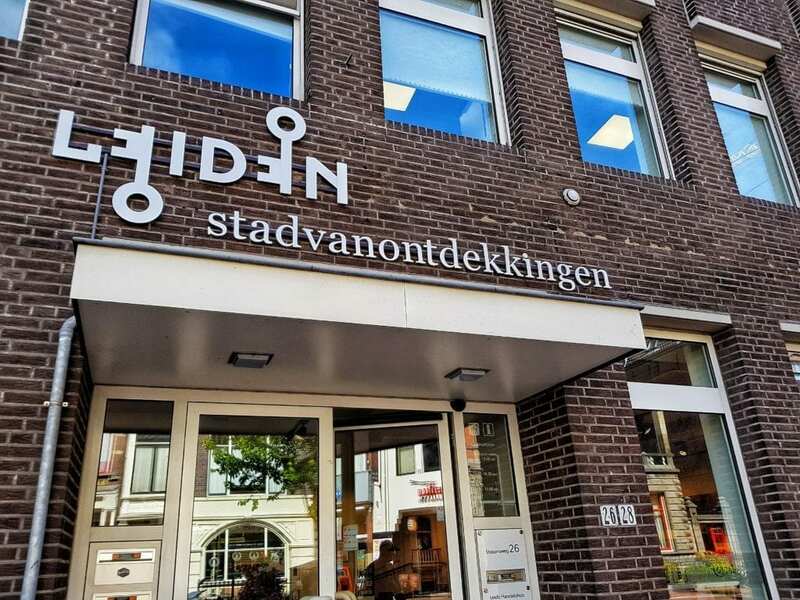 Then the excellent Leiden Expat Centre will be more than happy to help you out, they have way more handy information about making the move to Leiden and are located right in front of the Leiden Station if you need them (Stationsweg 26). They’re in the same building as the Tourist Information Center of Leiden, so that’s double handy. 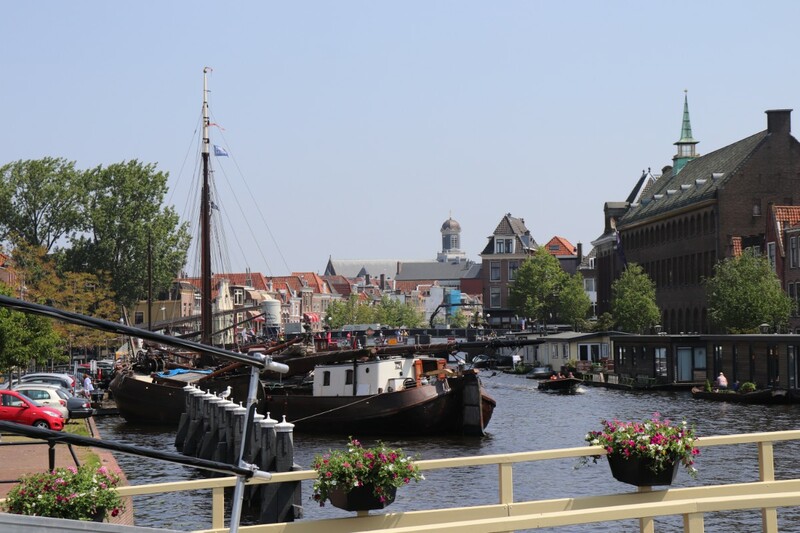 Leiden is a very beautiful historical town that is filled with authentic Dutch buildings. That is probably why you actually want to live in Leiden (or because you’ve found a job here, but more on that later) and that is also why living in the city center of Leiden can be a bit more costly, due to the historical and sentimental values of the houses situated there. Everything in between the old canals of Leiden is considered the old heart and center of Leiden. You’ll get the classic Leiden vibe at its best there, and with the city being really compact you can always walk or bike to almost anything. But the city center is also a bit on the pricey side when it comes to renting or buying a house, and all the events and students there make it a buzzing scene – but also a bit too busy for some. If you venture a little further, you can find multiple neighborhoods that are just as lovely. For instance, the neighborhoods of De Merenwijk and Stevenshof are just a few minutes cycling away from the city center. These two areas are good for families, as they are fully equipped with schools, playgrounds and shops. The houses in these neighbourhoods were built between the 1970s and 1980s and carry to the true spirit of traditional Dutch suburbs. Another great option is living in Leiden’s neighbouring municipalities. 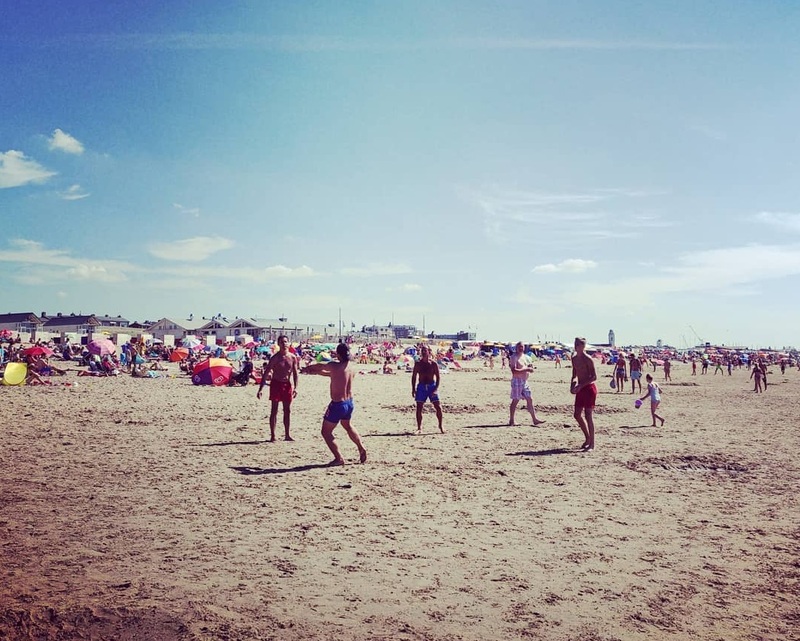 Leiderdorp, Voorschoten, Warmond Oegstgeest and Katwijk are popular with families and often offer a better space-to-price ratio. Oegstgeest would be the most popular option as it is right next to Leiden and consists for a big part out of nice stately Dutch houses – it’s reflected in the price tag though. As with so many Dutch regions, Leiden and its neighbor municipalities are all nicely in biking distance of each other with great bicycle paths to boot. 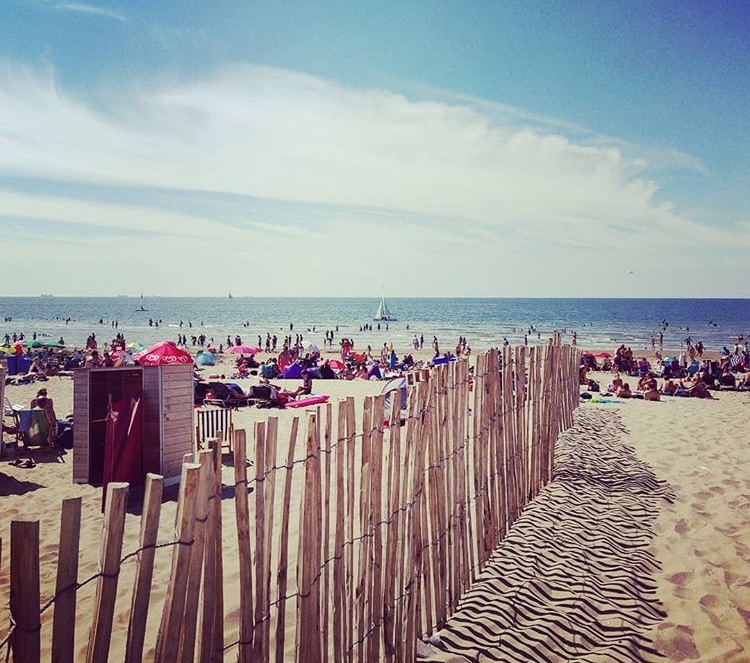 So living in Leiden basically means that you’re only 30 minutes away from the beach! Moving to a new town can be quite stressful and confusing, especially if you’re new to the country as well. Thankfully, Leiden has an excellent Expat Centre which can help you with any questions of any sort you may have. 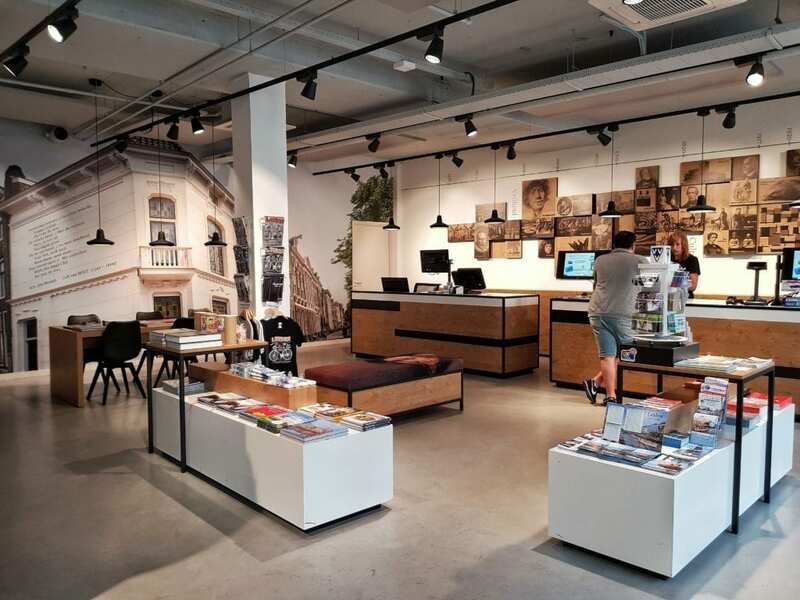 Located in the city center, the Expat Centre has partnered up with the Tourist Information Center and is just minutes away from Leiden Central Station. The Expat Centre will happily help you with answers to all your questions about life in Leiden. 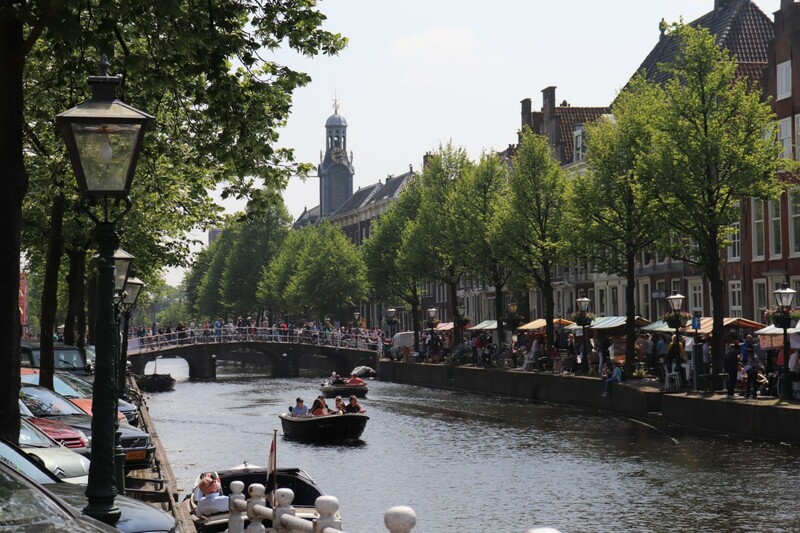 And if you want to gain some general knowledge about Leiden and life in the Netherlands, the Expat Centre in Leiden also offer an excellent digital booklet for your convenience. The good people of the Expat Centre Leiden are there for you every Monday and Wednesday from 9 till 5 at the Tourist Information Centre (also known as the VVV which is located at Stationsweg 26, just a minute or 2 walking from the central station). When it comes to finding a job in Leiden, there are multiple sectors that are considerably developed in this charming Dutch town. Leiden is famous for being a university town, it’s biggest and most popular one being of course the Leiden University. This famous university was attended by historical figures such as Rembrandt and Einstein, as well as multiple members of the Dutch royal family. Currently, the university has a large international staff spread across seven faculties. 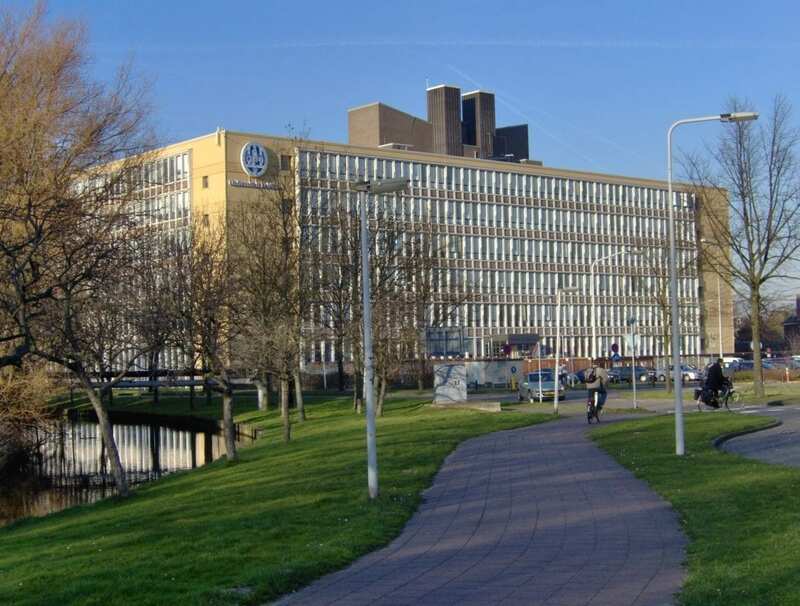 Due to Leiden University’s ever-growing popularity among students, this institution of higher education is constantly in search of new people to hire. Another place in Leiden where a unique job opportunity may arise is the Bio Science Park. It is the largest bioscience facility in the whole of the Netherlands. The park currently has a staggering number of 18 000 employees. It is Holland’s best life science research center, which focuses on both education and business. Leiden’s Bio Science Park offers a range of interesting jobs and is constantly looking for new great minds to join the team. So if you want to work, while simultaneously conducting crucial research, the Bio Science Park in Leiden may have some great job opportunity for you. For some more examples of sectors to work in Leiden you might want to check out Economie071! 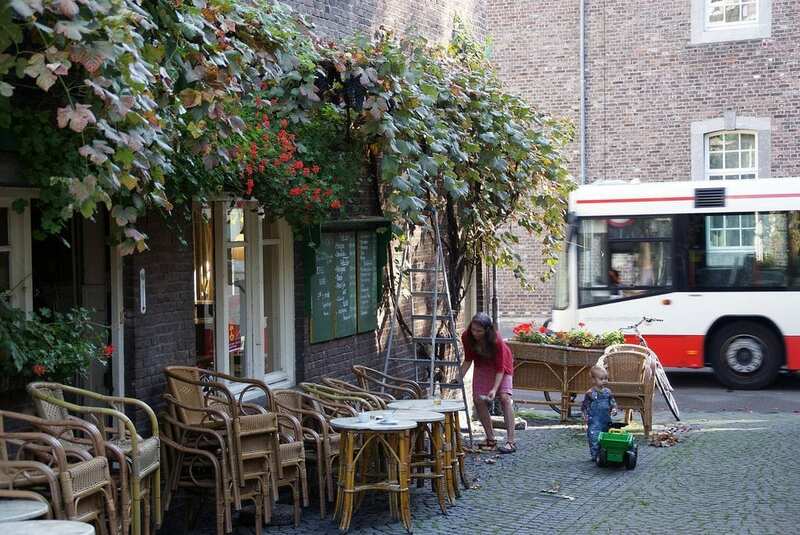 Aside from a very impressive educational and creative scene, Leiden is also booming with life. That is why this rather small town has so many different types of shops and restaurants. While finding a job in customer service in Leiden may be hard if you do not speak Dutch, it is still worth the shot. After all, Leiden is a university town full of students from all over the world. This means that the town is becoming more open to English speaker in customer service, and businesses are looking for student workers. Let’s also not forget that Leiden is geographically located in a very convenient place. All the big cities like Amsterdam, The Hague, Rotterdam, and Utrecht are located within a 30-minute train ride. So if you’re having a hard time finding a job within Leiden, you can always look in the nearby cities. #4 The one thing that makes living in Leiden totally worth it? Enjoying the pretty sights in Leiden! Leiden is a very picturesque town! There is a whole lot of Instagram material to prove that! Filled with beautiful canals, charming cafes and restaurants, an exciting street market and breathtaking views. Leiden is truly like a fairy tale. There is also so much to do in your free time. Leiden is home to a variety of museums, such as the Naturalis Biodiversity Center, National Museum of Ethnology, and the grand archaeological museum of Museum of Antiquities. Leiden is also home to the oldest botanical garden in the Netherlands, the Hortus Botanicus, dating all the way back to 1590. 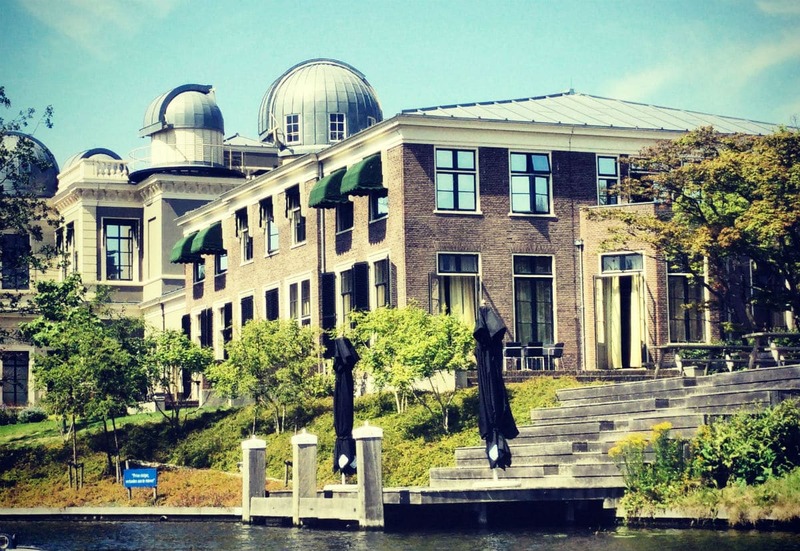 For all the science lovers out there, there is also an observatory in Leiden which is open to the public. Established by Leiden University in 1633, Leiden’s observatory is the oldest operating university observatory in the world. Also, while walking through Leiden you can’t help but notice De Burcht. This 11th-century fort is perfect for walks and some pretty amazing photos. If you’re looking for some peace and quiet, there is also the Leidse Hout. This marvelous park is located on the border of Leiden and Oegstgeest. It is so big, that it is pretty much like a forest, so it allows for a perfect escape from the hustle and bustle of the town. 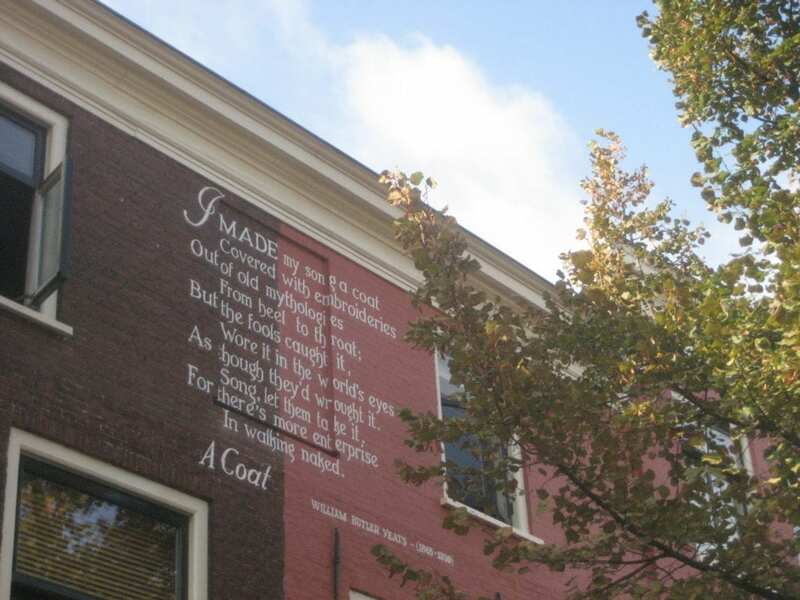 Or if you want to explore the town itself, you can always go on an expedition to find all the poems written on Leiden’s buildings. Yes, that’s right! Poems! 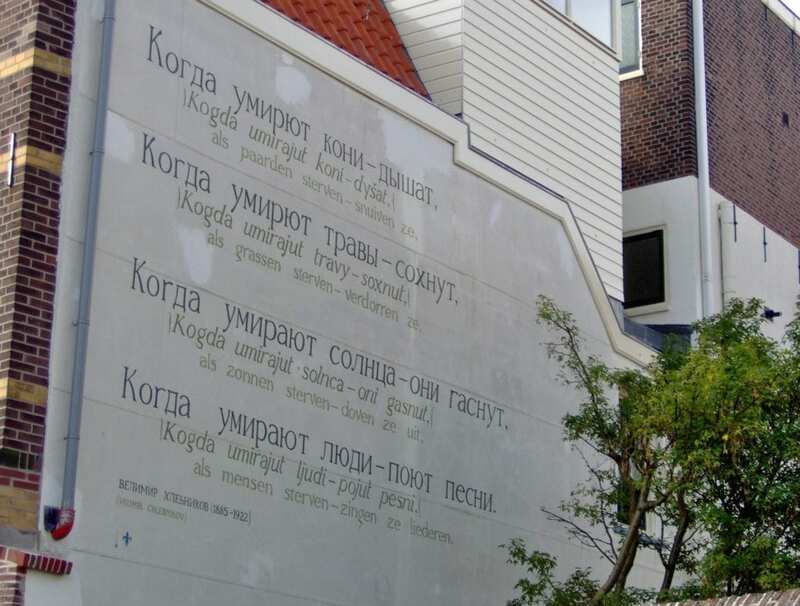 The ‘Poems and Walls’ project began in 1992 and today there are over 100 poems written in their original language scattered all around Leiden. And if by any chance you want to see the most popular ones, we have just the right event for you! 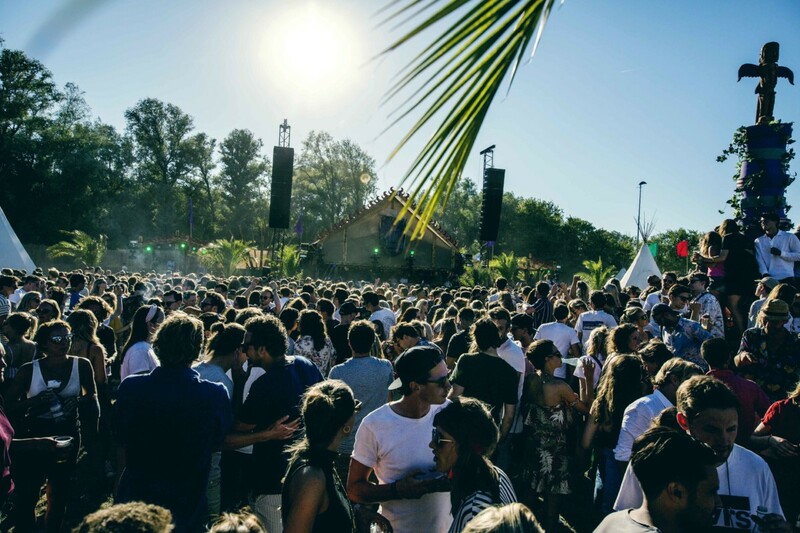 Another reason to decide to move to Leiden are multiple exciting and fun events held throughout the year. Here are just a few of them to give you a taste of what life in Leiden has to offer. This … Leiden will be offering a guided tour of the wall poems of Leiden. The entire tour takes about two to three hours. During the walk you will get to see about 25 of the 101 wall poems of Leiden. As an added bonus will also get to marvel upon the beauty of Leiden itself, and all the charming bars and restaurant. It’s also a great way for snapping a ton of Instagram material. 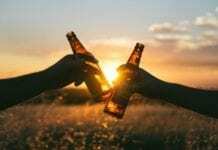 The relieve of Leiden, or better said – driiieeee oktober, is one of the most Leiden-ish events you can possibly be a part of when you’re living in Leiden. During the event Leiden will be transformed into an open-air party celebrating the end of the Spanish siege of the city in the 16th century. There’s a big fair, a grand party everywhere on the 2nd of October, hutspot and herring and beer (lot’s of it). Here’s our article on the Leidsch Ontzet. In 2018 the National Museum of Antiquities in Leiden celebrates 200 years since its opening. 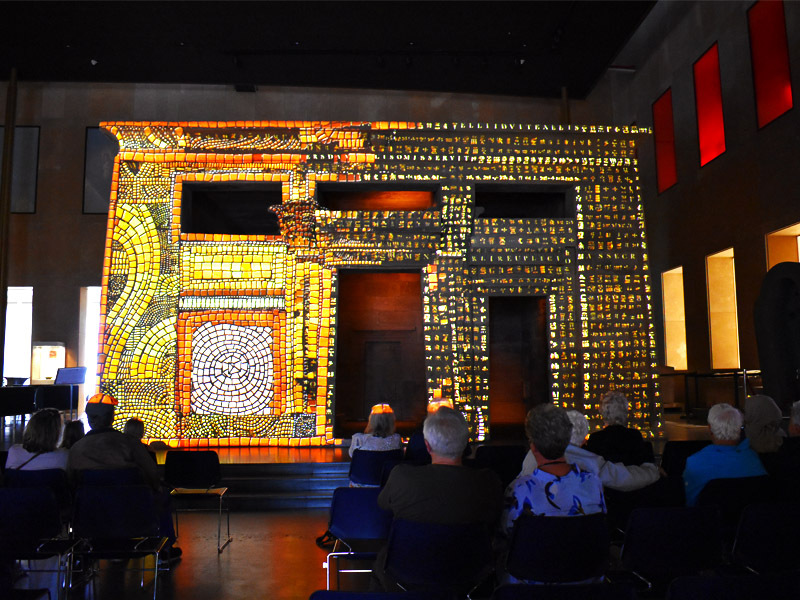 Aside from seeing the mind-blowing permanent Egyptian, Greek and Roman collection on display, there will also be a ton of activities throughout the year to celebrate the museum’s birthday. Currently, there is a temporary ‘200 years’ exhibition, showcasing the changes that have occurred over that period of time and how this has changed the museum. Along with this, there is also an impressive show projected onto an old Egyptian temple. Leiden will be buzzing with events in 2018, so even if you don’t live here, it is still worth the day trip. So there you have it! Whether you’ve decided you want to move to Leiden or are already living there, these tips will help you during your stay. Can you think of any other reasons why living in Leiden is a great idea? Let us know in the comments below! Just correct a fact that the “good people” who are at ECL on Mondays and Wednesdays help expats, provide information and answer all the questions, are not employees of ECL, but volunteers from ACCESS – Netherlands (guess you know who ACCESS is :), these volunteers are expats themselves, that’s why they are doing a wonderful job helping other expats through their own experiences, the art of empathy!